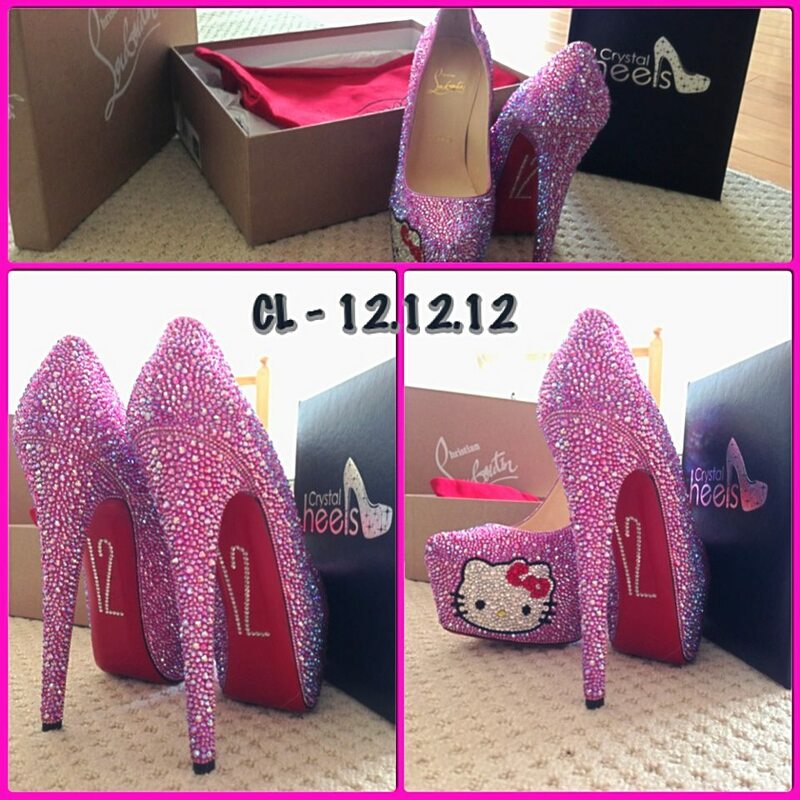 One of our Fabulous customers Connie absolutely fell head over heels with her new #crystalheels that her husband custom ordered for her to her favorite character Hello Kitty! These shoes came out totally fabulous and are definitely a Show Stopper! Check out these #crystalheels from yours truly www.crystalheels.com and get yours today! You can get an instant quote for custom orders on our website! This entry was posted in Crystal Heels News and tagged #crystalheels by myadmin. Bookmark the permalink.